Spectacular Austria: This holiday takes you through Germany with an overnight stay near Stuttgart and in to Austria. You will visit Salzkammergut, where you will visit Mondsee, home to the church that was used in the wedding scene in The Sound Of Music. After this you travel to Vienna with a stop off at Krems and then at Melk Abbey. Next you visit Vienna, where we recommend a guided sightseeing tour. You will then head to Graz before continuing to Carinthia. Next is Klagenfurt and Worthersee. Worthersee Lake is worth a visit and a lake cruise. 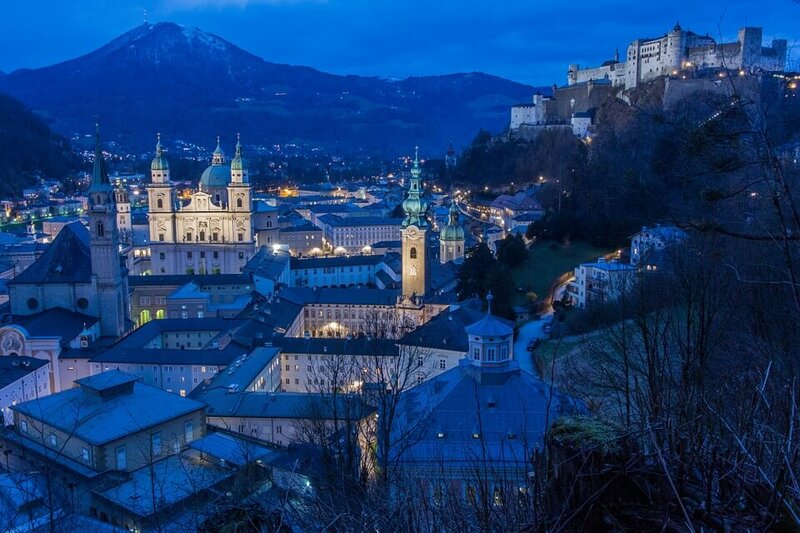 You will then travel to Salzburg, one of Austria’s most beautiful cities and on to Innsbruck, the capital of the Tyrol region. You will spend your final day in Austria enjoying the Gerlos Pass, Krimml Falls and Kitzbuhel, a chic ski resort. What’s included in your motorhome holiday around Austria?